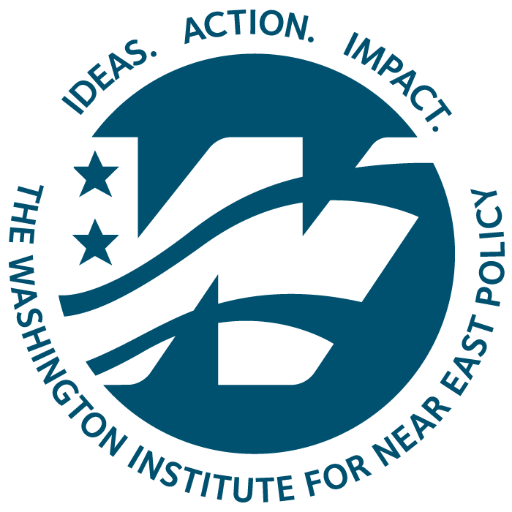 A team of MERI’s Research Fellows will be visiting Washington DC between 5-9 September, 2016. They will be presenting their current research projects at a series of seminars and round-table meetings at various think tanks and academic institutions. 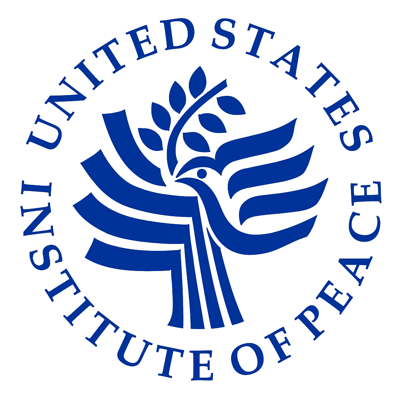 These include: Brookings, the United States Institute for Peace (USIP), the Hudson Institute and the Washington Institute. The future of Mosul: before, during and after the liberation. Perceptions of reconciliation and conflict among Iraqi minority groups in Nineveh Province. These include: Christians, Yazidis, Shabaks, Turkmen, and Sabean-Mandaeans. The future implications of the major changes in the political and security dynamics of the Middle East, particularly after Turkey’s change in its policies in the region and its active intervention in Syria. The political deadlock in both Baghdad and Erbil, and prospects for the future. Policy reports will be made available and the fellows offer practical recommendations to stakeholders, particularly the next US Administration. Exact times are available on request and attendance to these meetings are by invitation from the host institution.